Birmingham's Big Beauty Weekender Comes To Harvey Nichols. 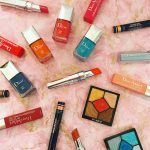 Birmingham's Big Beauty Weekender Comes To Harvey Nichols. 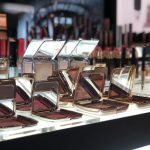 From the latest catwalk makeup to the most sought-after skincare saviours, Harvey Nichols Birmingham will be showcasing some of the biggest brands in the industry for Birmingham’s Big Beauty Weekender. The luxury Mailbox store will be taking part in the two-day event, which runs across the city this Saturday (July 1) and Sunday (July 2). 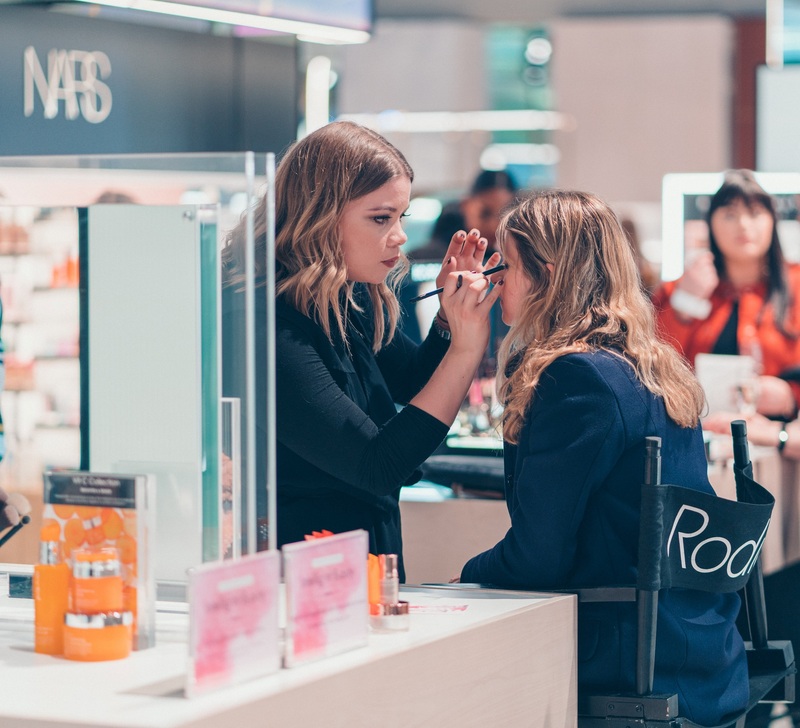 There will be a host of mini makeovers and complimentary massages and facials, as well as expert advice on new cosmetics, fragrance launches and lessons in how to create the perfect pout. 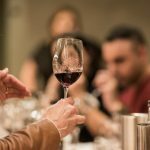 On Saturday, shoppers can enjoy a glass of Prosecco while they settle back for a series of exclusive one-hour masterclasses in The Urban Room at The Mailbox. 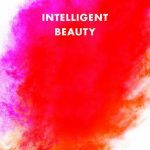 The sessions are free to attend but places are limited and can be booked via https://www.eventbrite.com/e/harvey-nichols-beauty-masterclasses-tickets-35205302006. Iconic London and Pixi will be staging pop-up shops at the front of the store and a DJ will be playing over both days. Other activities over the weekend include: NARS mini makeovers; fragrance sampling with Creed; Environ skin analysis; Sisley mini Black Rose facials; and Lancôme La Vie fragrance sampling. The Big Beauty Weekender is organised by Retail Birmingham and brings together the city’s leading department stores and independent retailers. 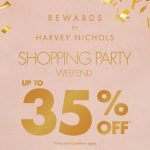 All the in-store events are free to attend, simply visit Harvey Nichols at the Mailbox over the weekend to enjoy what’s on offer.